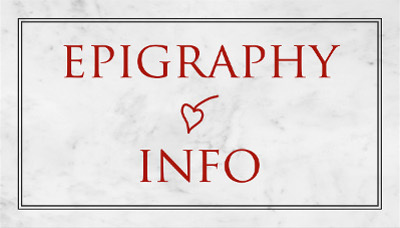 We are glad to announce that the 3rd epigraphy.info workshop will take place at the University of Vienna from May, 30th to June, 1st 2019. In order to register for the workshop, we kindly ask you to fill out this doodle list until 28th February: https://doodle.com/poll/7g8grfbritf7bzwn. Please pass this message on to colleagues and institutions, who might be interested in participating in the workshop or in epigraphy.info in general.